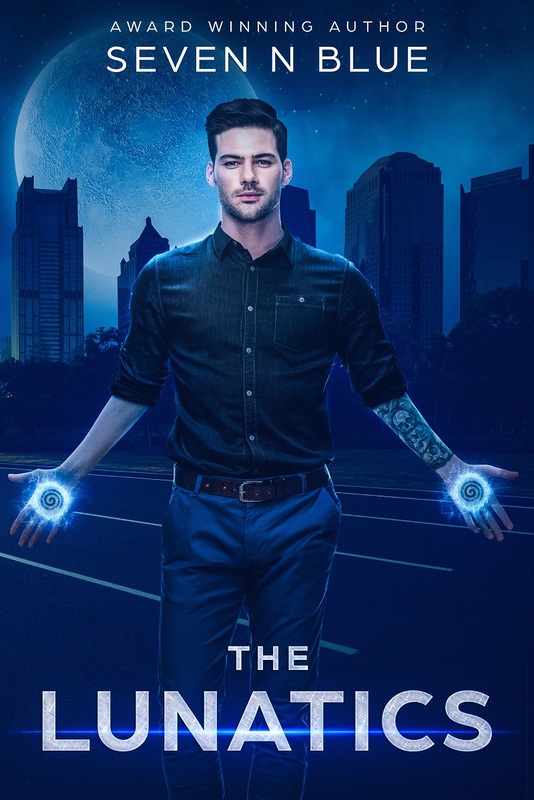 Award-winning author Seven N Blue. Creator of The Lunatics Series. 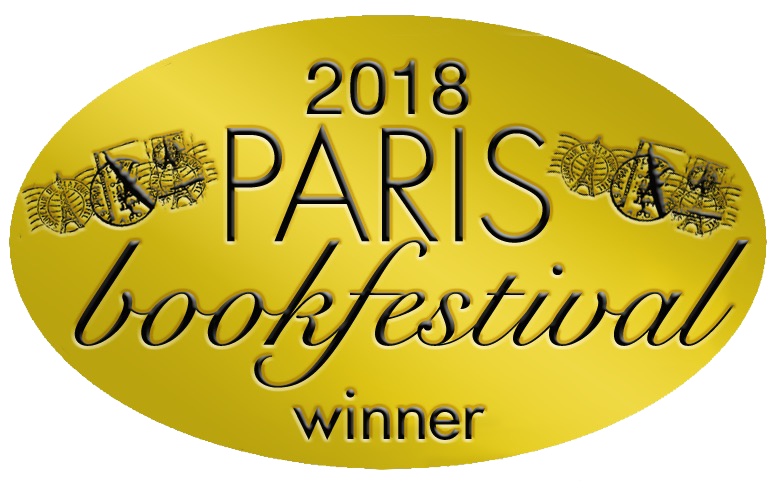 Push, Tumble & Fall is the Paris Book Festival 1st Place, Winner. New Orlean’s Myla Blackbird has a gift some would consider a curse. She can heal the broken and the dammed, and all for the small price of their sanity. But when her boyfriend leaves her abruptly, she herself begins to fall apart. Everybody tells her she's crazy, to forget him, that it was all nothing but a dream. But Myla can't forget the feeling. A Twin Flame Love story with an unforgettable ending. 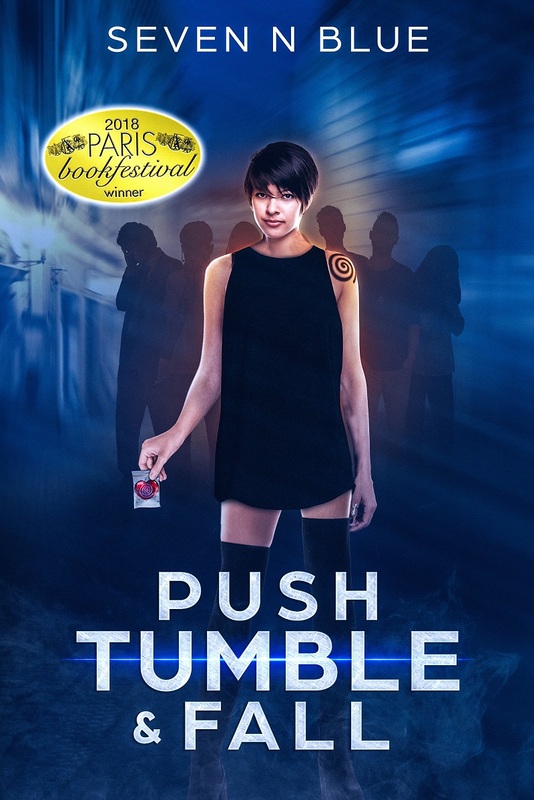 Push, Tumble & Fall is the second book in The Lunatics Series. Have you ever felt like you're a savior of the Broken? Living in San Francisco, Myla BlackBird was not into being boring. She'd take ciggies and gulp over 3rd period class any day of the week. Skipping school or escaping in the middle of the night to go clubbing at South of Market, was just another regular Tuesday night. Right up until she met him, the tattoo artist, CS Lunatic. That's when she realized she had the power to steal peoples sanity. Take a ride down San Francisco's seedy side alongside The Lunatics. And maybe, just maybe, you'll be lucky enough to realize you are one of them. icons, the author has crafted something different and original set in a borderland somewhere between the realms of sanity and madness." Seven N Blue is the creator of the The Lunatics. The Lunatics (2013), and The Lunatics: Push Tumble & Fall (2018).